Classical guitarist Benjamin Verdery is the featured soloist with the Simon Sinfonientta, under the direction of Stephen Simon, this Saturday, February 18. The concert starts at 7:30 PM at Falmouth Academy. He is perform two beautiful guitar concerti: Vivaldi’sGuitar Concerto in D Major (originally written for lute) and Joaquin Rodrigo’s Concierto de Aranjuez. Also on the program is Mozart’s rarely performed Symphony No. 38 in D Major, “The Prague,” Carl Maria von Weber’s Symphony No. 2. For tickets, call 508-457-9696 or visit www.simonsinfonietta.org. 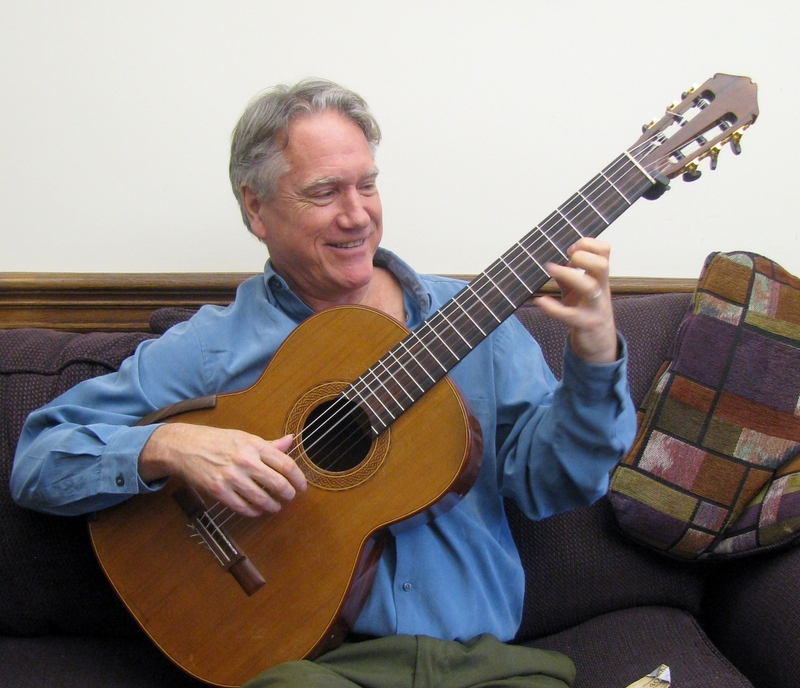 I love the classical guitar… used to play, a long time ago. Thanks for the great info and interviews… hoping to take this in. Thanks Marilyn for sharing your insight. I thoroughly enjoyed Saturday’s Simon Sinfonietta concert with Verdery as its featured soloist.